The hotel do not provide any private parking. 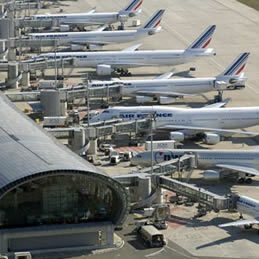 The closest public parking is located 29 rue de Londres 75009 Paris. 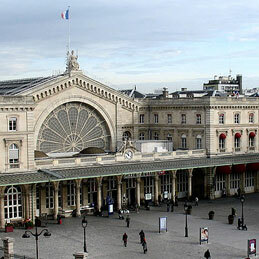 By public transport : Take RER B train, direction Robinson Saint-Rémy-lès-Chevreuse, and exit at the Gare du Nord. 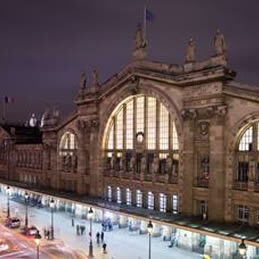 At the Gare du Nord, take Metro line 2 (direction Porte Dauphine) and exit at Place de Clichy. Descend the Rue de Clichy until it meets the Rue de Parme. You’ve arrived at Secret de Paris. By taxi : the transfer costs around 60 euros (allow an hour). 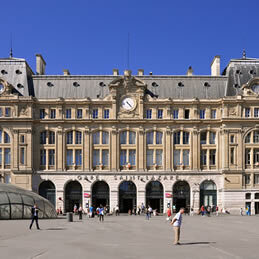 By shuttle : Take the Navette Roissy bus from the airport to the Place de l’Opéra. Time : 45 to 60 minutes. 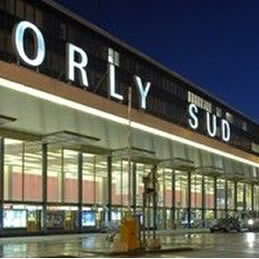 By public transport : : Take the OrlyVal train line to Antony station, then the RER B, getting out at the Gare du Nord. 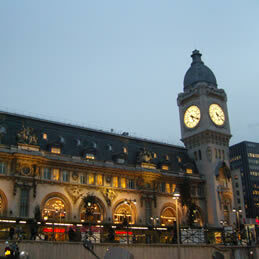 Then take Metro line 2 ( (direction Porte Dauphine) and exit at Place de Clichy. By taxi : The trip costs around 35 euros (allow an hour). By shuttle : Air France coach towards the Arc de Triomphe. Get out at the Gare Montparnasse. Take Metro ligne 13 (direction Saint Denis Université). Exit at Liège station and go up the Rue d’Amsterdam. Rue de Parme is the 3rd street on the right. By Metro :Take Metro line 2, direction Porte Dauphine and exit at Place de Clichy. Descend the Rue de Clichy until it meets the Rue de Parme. You’ve arrived at Secret de Paris. 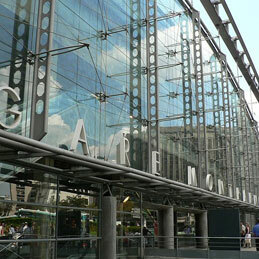 By Bus : Take line 30 from La Fayette-Magenta-Gare du Nord, direction Trocadéro and get out at the Place de Clichy. By taxi : The tour costs around 15-20 euros (allow 10 minutes). By Metro : Take Metro line 4, direction Porte de Clignancourt to Barbes-Rochechouart station, then Metro line 2, direction Porte Dauphine. Get out at the Place de Clichy. Descend the Rue de Clichy until it meets the Rue de Parme. You’ve arrived at Secret de Paris. Takes around 20 minutes. By Bus : bus 30 direct until Place de Clichy (direction Trocadéro). By taxi : The transfer costs around 20 euros. Allow around 15 minutes. By Metro : Take Metro line 13, direction Saint-Denis-Université and exit at Liège. Head back up the Rue Amsterdam until it meets the Rue de Parme. Turn right into the Rue de Parme. The Secret de Paris is 50 metres away. Takes 13 minutes. By Bus : Take line 80, direction Mairie du XVIII-Jules Joffrin, and get off at Place de Clichy. Go down the Rue de Clichy until it meets the Rue de Parme. You’ve arrived at Secret de Paris. Allow around 12 minutes travel time. By taxi : The trip costs around 7 euros and takes about 3 minutes. 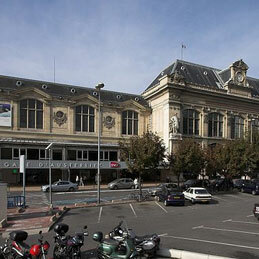 On foot : Take the Cour de Rome exit, then go up the Rue d’Amsterdam until it meets the Rue de Parme. Turn right and continue for 50 metres until you reach the Secret de Paris. Take 7 minutes. By taxi : The tour costs around 25 euros. Allow about 20 mins. By taxi : The transfer costs around 35 euros (alllow 25 minutes).